Ladies and gentleman, boys and girls, children of all ages. 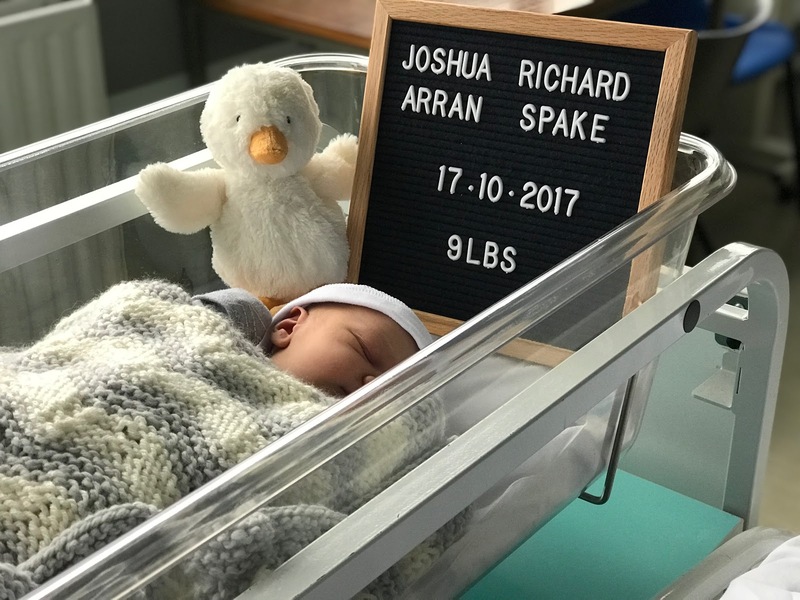 The Spake family proudly presents to you the blogging baby champion of the world: Joshua Richard Arran Spake. With the over the top dad announcement done and out the way, Baby Joshua was born on Tuesday 17th October 2017 at 07:50 and has now been in our lives a little under 2 weeks. Pregnancy, as we all know is a very difficult time for women for very various reasons. They go through so many changes during those nine months of baby growing that sometimes things are just a little bit too much to deal with and the tears come. Due to these little things called hormones, Alice has moments where she's become upset over the last few months when she normally wouldn't so today I'm going to share my list I've been keeping with you. Whether your content is as a Blogger, Youtuber or an Instagrammer, we all come under the same umbrella as content creators. We as content creators get some amazing opportunities to work with some great and well known brands in our fields of choice and some of us get the chance to be a part of huge campaigns that we wouldn't have had the chance to take part in if we weren't content creators. Each of these opportunities provides our content channels a way of expanding and getting more exposure to new people. Which is why today I want to talk about why as content creators, we need to be more responsible. You've played a long, hard and mentally gruelling match. The score is currently 2-2 in the 88th minute, your defending hard after a sustained amount of pressure from your opponent when the opportunity to counter arises. You get the ball and run down the flank with Roberto Carlos and see that Cristiano Ronaldo has made a run but has a defender has hung with him. You decide a through ball over the top is the best course of action so you hit and hope. Ronaldo is 25 yards out when he turns, controls the ball first time and knocks the ball up into the air. Then in one swift, fluid motion he turns 180 degrees on a sixpence and smashes the ball into the top right hand corner for the win. 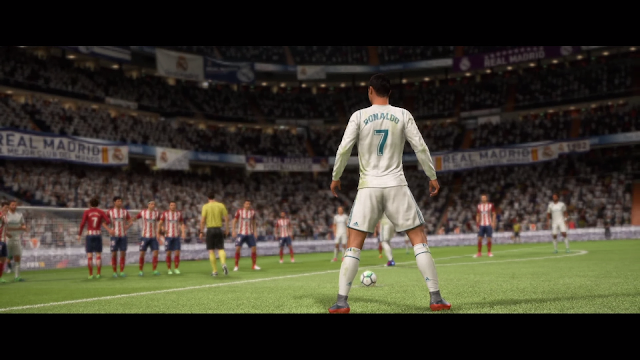 This is FIFA 18 and it produces moments like this as if you were watching a real game regularly.